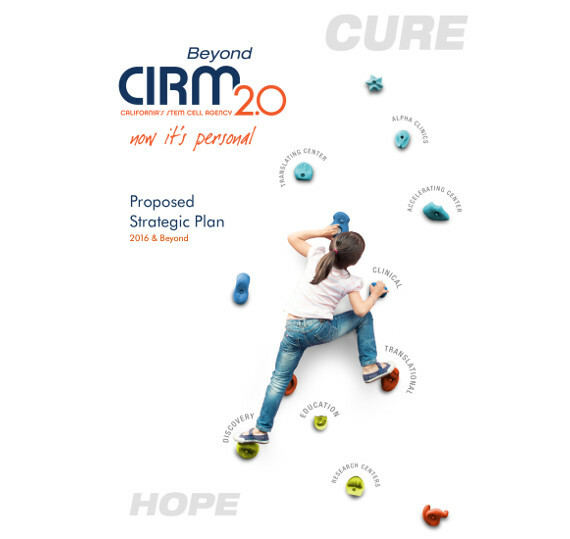 Each new year is exciting for CIRM because it means we’re one year closer to funding a stem cell therapy that will be approved for the treatment of an unmet medical need. 2015 was especially exciting for us. Under our new president Randy Mills, we launched our accelerated funding process, CIRM 2.0, and received Board approval of our new Strategic Plan for the next five years. We’ve also funded a number of promising clinical trials for diseases and conditions such as blindness, cancer, and spinal cord injury. (For more about the 15 clinical trials we are funding, read our recent blog). We’ve covered many of these accomplishments in our Stem Cellar blog, but we’ve also written about a plethora of other exciting and game-changing stem cell stories from around the world. It’s always fun at the end of the year to look back and see what were the most popular and impactful stories with our readers. From Team Stem Cellar, we want to say a huge Thank You to all our loyal readers and to those who’ve supported our mission to bring stem cell therapies to patients. Have a happy New Year and see you in 2016! !